﻿ how much does it cost to buy a .org.uk domain name? Shortly, if not already, online marketing will be the prime driver of charity income streams; if you compare a domain name purchase cost with traditional marketing avenues such as TV adverts, magazine adverts and newspaper adverts, these one off procurement costs are extremely good value. 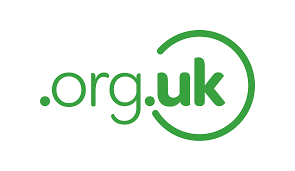 org.uk is THE publicly recognised domain name extension for UK charities and not for profit organisations. As a guide to domain name prices generally, please visit dnjournal.com, the domain industry magazine who publish weekly sales reports.